Having a pre-determined quality administration system, we are thoroughly betrothed in delivering GI Coil. 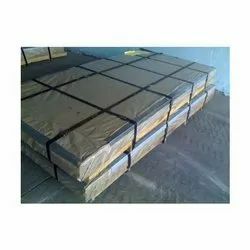 Width: 600 mm - 1370 mm/23.62" - 53.94"
Thickness: (BMT) 0.14 mm - 3.175 mm/0.0055" - 0.125"
GP Galvanised Coils/Roll Secondary available in all size and Thickness. We are foremost organization, actively occupied in providing a wide of GP Coil that meet on customer’s demand. 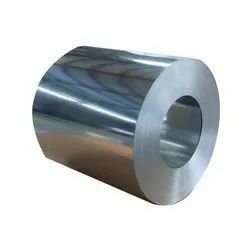 We deal in all type of Defective/Secondary Material CR ( Baby Coils, Coilends/Leaderends, Cuttings), HR (Coilends ans Cutting) and GP.We procure these material from Steel manufacturers all over the country. - Construction roofings, side walls claddings, partition panels, valley gutters, temporary sheds/offices. - Industry ductings, hoardings, exhaust pipes, containers, rolling shutters, drawn parts and other applications.